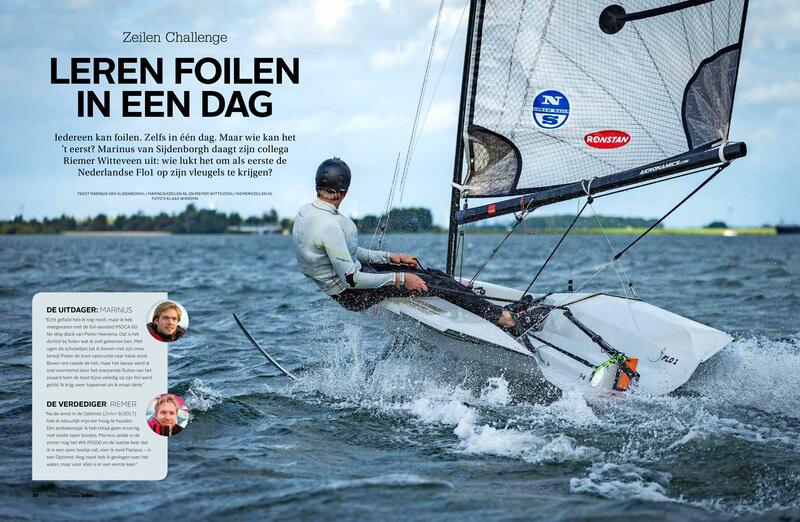 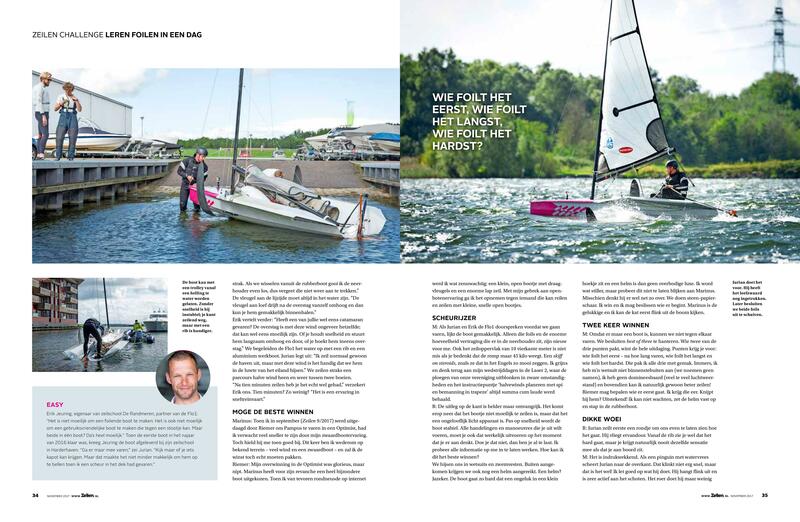 Marinus and Riemer from the Dutch Zeilen magazine came to our water base and went head to head in a true foiling challenge. 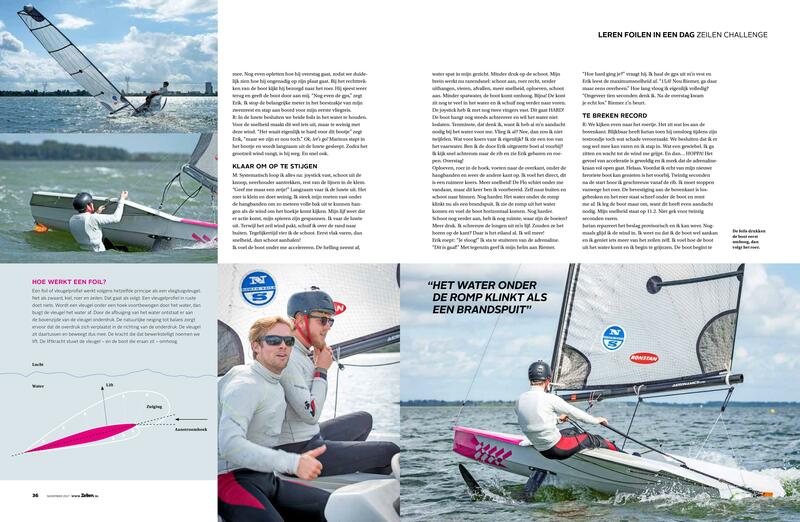 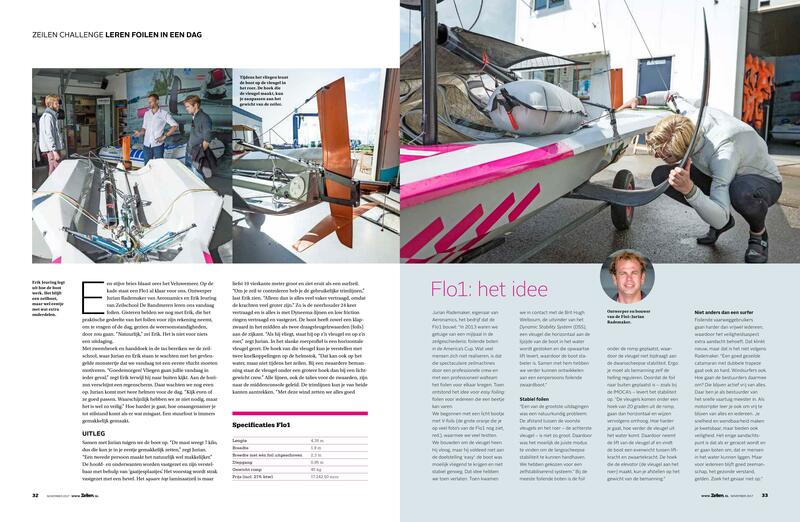 Read the article below (Dutch) and watch the video of their day with the Flo1. 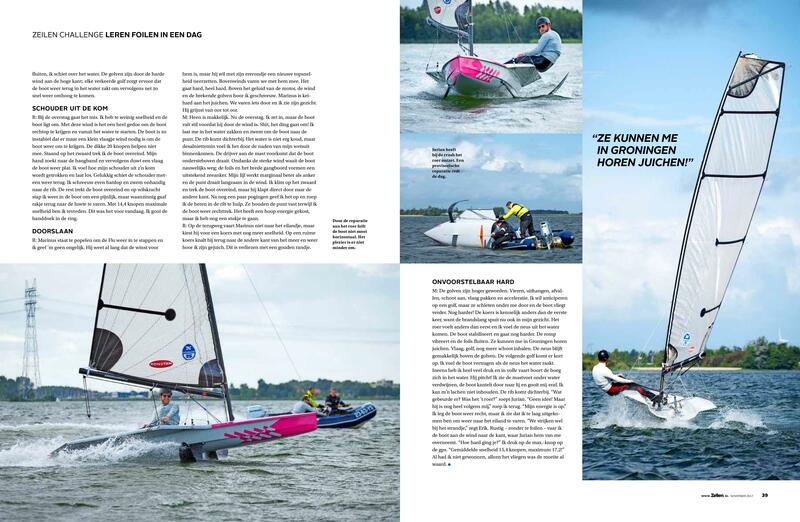 Use the arrows to browse through the article.